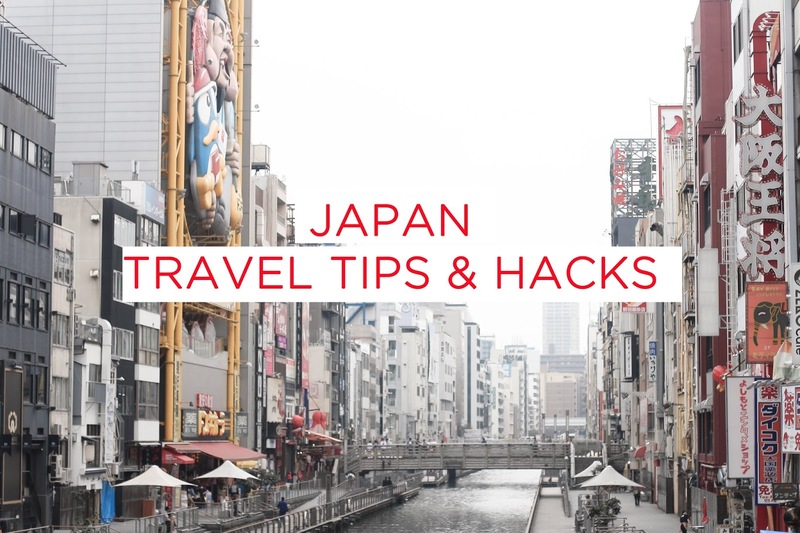 I have just came back from Japan and I receieved some questions in Instagram, so I decided to compile this Japan travel hacks you need to know before flying to Japan, especially if you are a first timer. I hop you can have a good information regarding the transportation, withdrawing money in Japan, and other tips for your trip. Different countries have different Visa regulation to Japan. My E-passport (Indonesian) allows me to get a free waived Visa to Japan. All i needed to do was to register the passport here. Then they will put a Visa stamp in your passport. It lasts for 3 years, but each visit is only for 2 weeks. Very easy and fuss free! For normal Indonesian passport, you still need to manually apply for the visa (single/multiple entry). I was in Japan for 7 days to visit Tokyo, Osaka, Kyoto, and had a night in Kanazawa. I am an active traveller and I can go to 7 or 8 places in a day because I was travelling alone. I always prefer to visit different cities when visiting a foreign country, but some people only stay in one city for a week. If you are travelling with your boyfriend, friends, parents or child, you will have less places to visit because different people have different pace and preferences. I guess normally people are in Japan for about 10 days to get to 4 or 5 cities. People always ask me if they should get a JR Pass? The answer is depends on number 2 above. 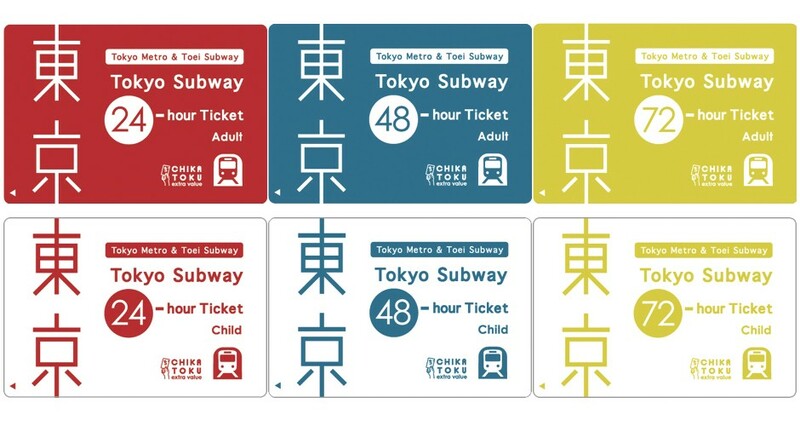 If you plan to go to different cities, it is best to get a JR pass because it will save you a lot. 1 way shinkansen from Tokyo to Osaka costs 150 SGD, but if you get a 7 days JR pass for 380 SGD you can go wherever and whenever you want! Regional All Japan JR Pass allows you to go to all areas in Japan whenever you want, but Japan also has different passes depending on the area. You can buy the regional JR pass online, but you need to activate it when you reach the airport in the JR counter. 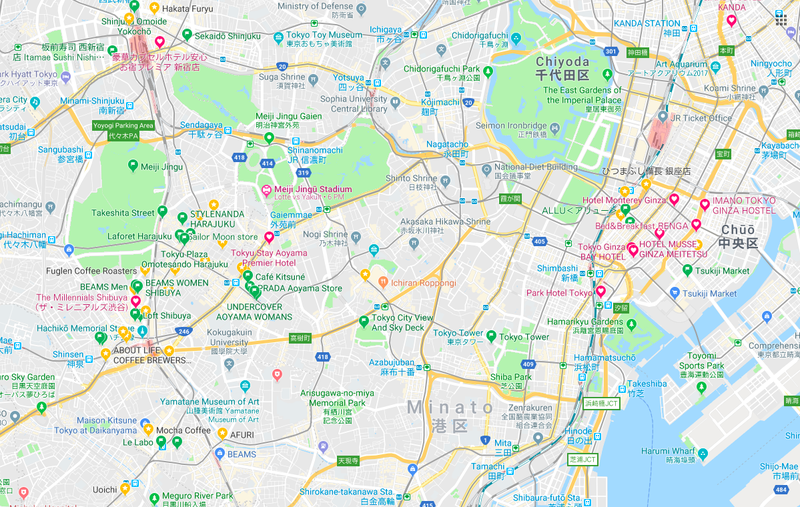 If you only go to 1 city like Tokyo or Osaka, I suggest you to buy the city pass that allows you to save money on transport and attractions. 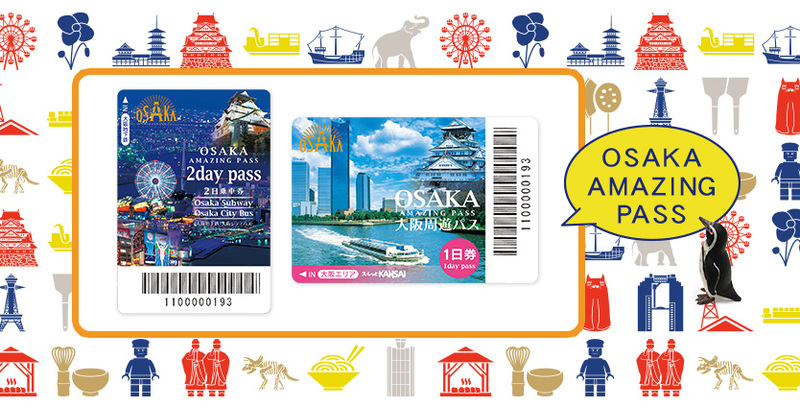 Get the 24 or 48 hour Tokyo Metro pass or the Osaka amazing pass. There are different types of JR pass depends on your itinerary. You can check the JR website to find the best JR pass for you. For me, since I only go to 3 cities, I got myself this 7 days Hokuriku Arch Pass which connects Tokyo to Osaka via Kanazawa. It goes from Tokyo Station, Ueno, Omiya all the way to Nagano and Kanazawa. It only costs 25.000 Yen (280 SGD) so it was quite a steal ! 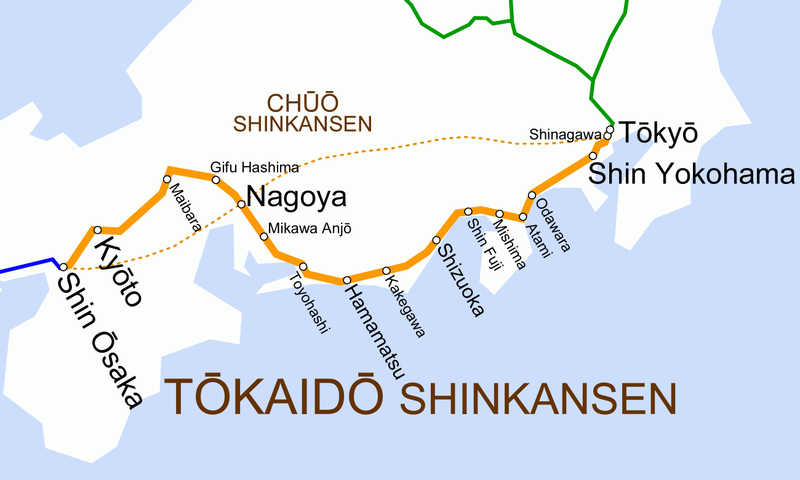 The difference between using JR regional and Hokuriku Pass is the shinkansen route. 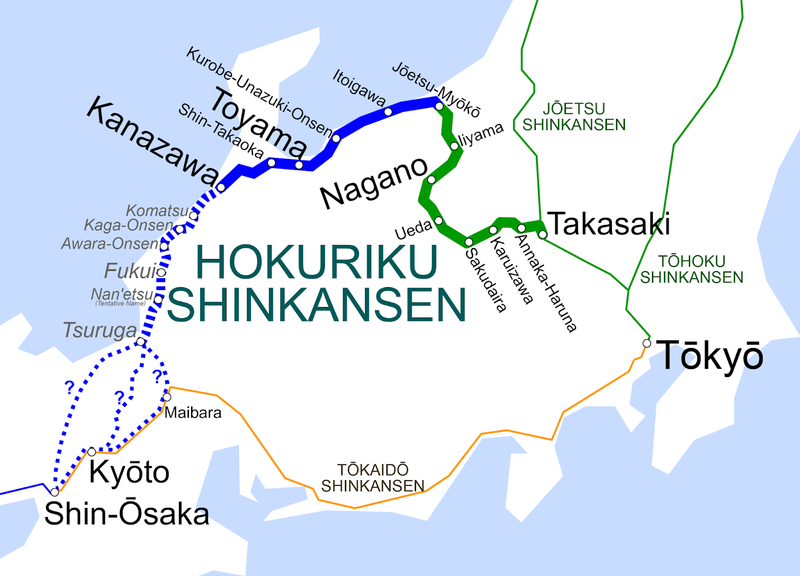 The regional JR pass connects Tokyo and Osaka through the Tokaido Shinkansen Hikari Train (middle route) but the Hokuriku Shinkansen takes the upper route to Kanazawa. 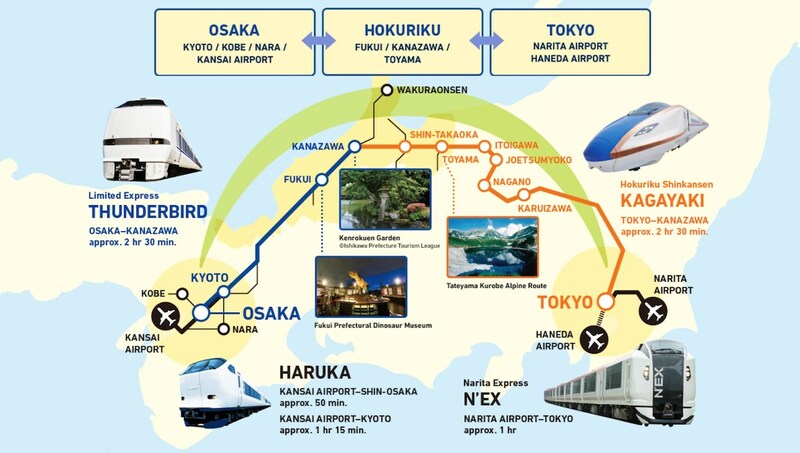 Travel time for Hokuriku Shinkansen with Kagayaki (train name) is 2.5 hours to Kanazawa then you change to the Thunderbird Limited Express train to Osaka which takes 2.5 hours. On the other hand, the Tokaido Shinkansen route is a direct 3+ hours. I have no problem with getting the longer routes because I was not rushing. So, please have a look at the different JR pass before deciding. Does the JR pass covers most tourist areas? The answer is yes! But sometimes there are places you want to go to but does not have a direct JR train station, for example Asakusa or Gion. JR pass can only be used for JR trains, JR limited express trains, plus the Narita express or Haruka train to KIX. It can not be used for metro or subway trains as Japan trains is operated by different railway companies. All you need is the Passmo or Suica Card. 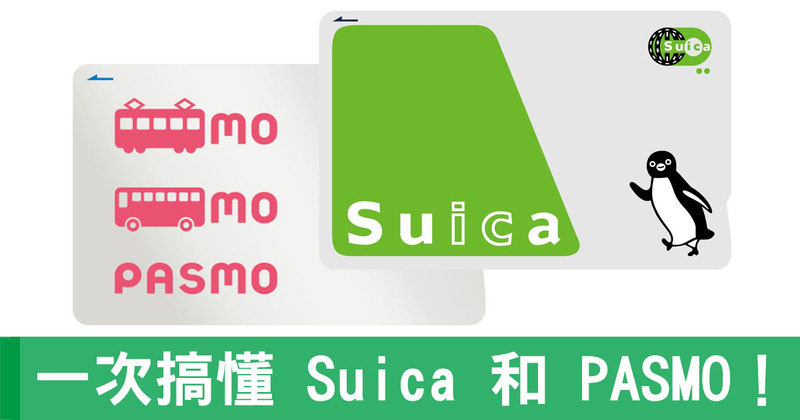 It is the rechargable smart card type (like EZ link in Singapore or Flazz BCA in Indonesia) which allows you to take all metro or subway (including JR and private railways) and buses in Japan. You can buy this card in all train stations. It is very easy and convenient because you can just tap in and tap out, no need to queue for buying a single ticket everytime you want to take the train. If you are in a place and do not know which train to take, all you have to do is use the Google Map. I always stay in the downtown area. Since I am travelling alone, when I was in Tokyo I stayed in Monterey Ginza hotel in Ginza area (1 station away from Tokyo Station) which has a single bed and had 2 nights in a capsule hotel in Osaka. I suggest you to buy your ticket first, then book your hotel online a few weeks before departing. 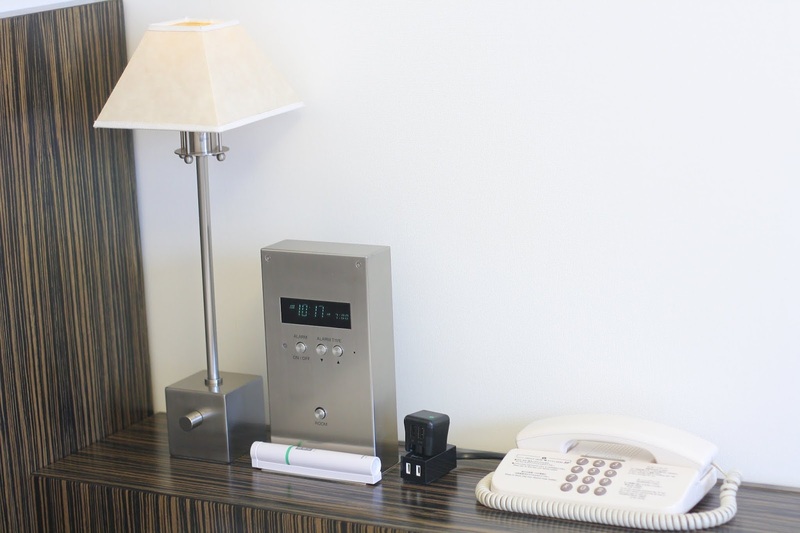 It is best to book a hotel near the main train stations and nearby the places you want to visit. Some people love to stay in Air Bnb, I guess yes because they are travelling in a group. The good thing is you can have a conversation with the host, but the down side is that some Air bnb is located quite far from the major station. Yes, they do have a train station, but a smaller one and sometimes not all stations have lifts and you need to do a transit to get to the main tourist area. Again, different people have different preferences, but I like to be fuss free. 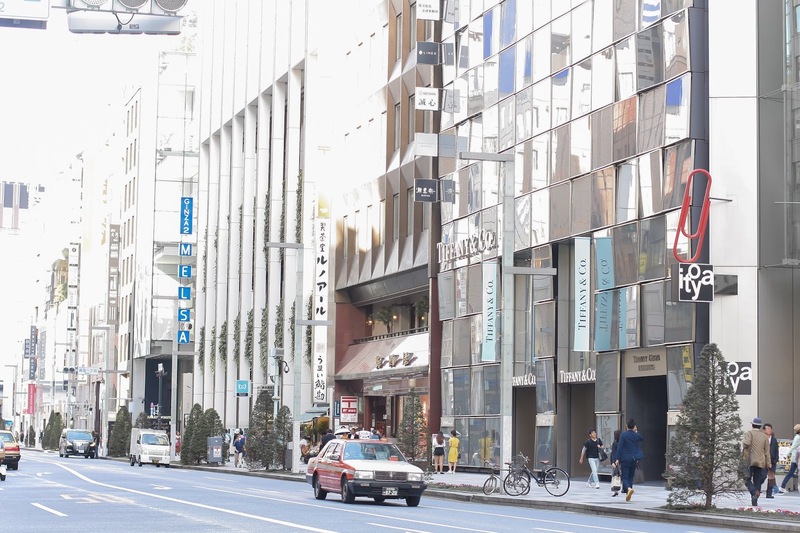 There are 3 options to go from Narita to downtown Tokyo. First is the Narita express (3020 yen 1 way) but comes free with the JR pass. The Narita Express stops in Tokyo Station. The second option is the Keisei Skyliner which costs 2200 Yen (my personal favourite) because it only takes 40 minutes (the fastest) from Narita to Ueno Station. 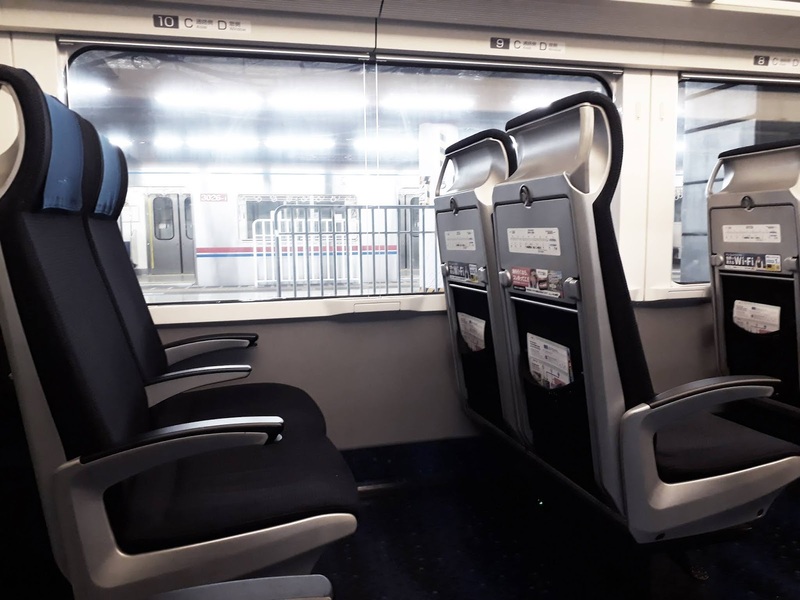 You can book Keisei Skyliner online and show the email at the Keisei Skyliner ticket counter (Ueno station or Narita Airport) to get your printed ticket and you're good to go! Last one is the airport limousin bus. I can't say this for everyone because it depends on your lifestyle and currency. I found that expenses in Japan is more or less similar to Singapore. A bread for breakfast costs (starting from) 100 yen and short americano in Starbucks costs 300 yen. A one way train trip from Ginza to Akihabara costs 170 yen. I suggest you to visit Japan in Spring or Fall because the weather was not very cold or hot. I went on early May and I think the weather was perfect. It was 16 degrees in most cities and the sky was dominantly clear. It was low season so it was not very crowded and everything was cheap! (flight and hotel) A lot of people go to Japan in March and April to see the cherry blossom (but I don't really care) and it is considered as high season in Japan. Main languange in Japan is Japanese. Unlike Singapore, Japanese do not really practice English unless in major train stations or airport. It is best to learn some Japanese phrases before you go. I learned some phrases by watching J-drama and anime back then when I was younger and now I realize it is useful! :D In general, Japanese are very helpful, so if you are lost, you can politely ask them. It is better to exchange the money in your home country. If you need extra money, you can withdraw the money in Japanese atm available in the airports, banks, and convenience stores like 7/11, Lawson, and Family mart. Some public places like train station and tourist area have wifi access, but I encourage you to get your own portable wifi modem. It is very easy and convenient and you can use it wherever you are. You can book Japan wifi modem online. This modem can be picked up in Japan airport when you reach, like Narita, Haneda, or Kansai airport. I read a lot of articles from travel website like Conde Nast Traveller and blogs. Besides, I always scroll reccommended places in my instagram (usually friend's post) and I mark them in my Google map. When I reach the area, let's say Akihabara, then I can see where is the shop I want to go to, the Arcade game store, and the food nearby that area. I would love to go to Tokyo! 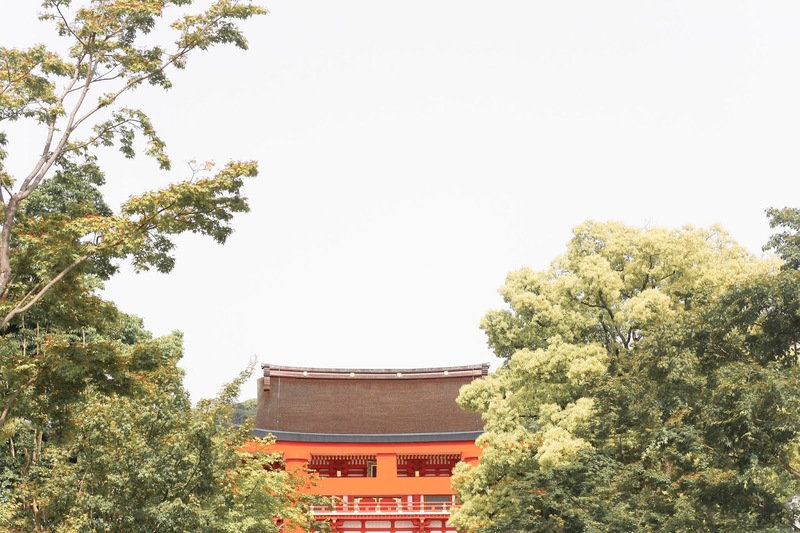 Great Japan travel guide. I do hope to visit Japan some day. These are awesome travel tips! Japan must be so exciting to visit! I always find city passes so useful! Thanks for sharing all these tips! I would remember all of thoses the day I'll have the chance to visit Japana. It sounds like an amazing city. Oh I wish I could travel to Japan love your coverage and yes a portable wifi for travel is a life saver. This is such a brilliant guide, I love the depth you go into. You've fully just cut out all the unncessesary information, so this is probably one of my favourite guides ever! I didn't know a lot about these, like I didn't know the importance of a JR pass, but I realise now that I would definitely need one as I would plan on visiting lots of places. I hope to visit Japan soon!!! Japan is definitely one of my favorite countries to visit. This country has countless of things to offer, and their food scene is amazing!